Getting a room in New York City during the Thanksgiving Day weekend may seem like an impossibility, but it’s not. We’ve even found some available hotels that are affordable by NYC standards (in the $250/night range). 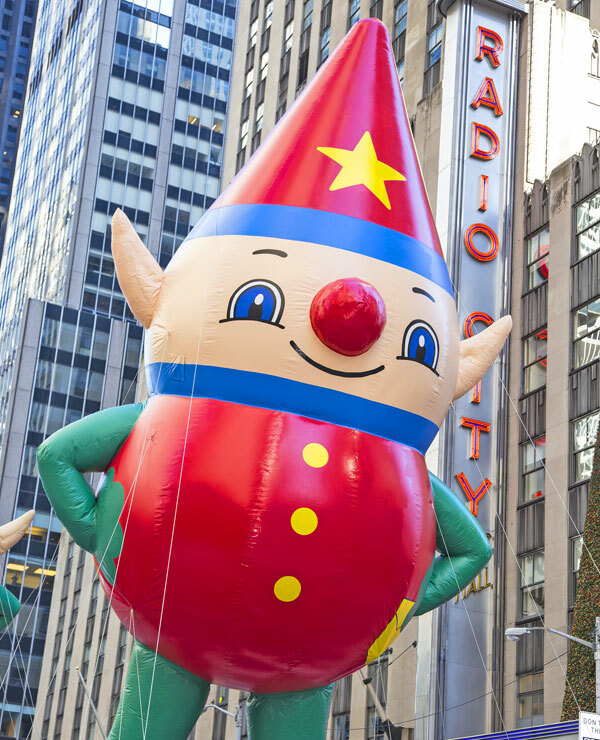 If you’re planning a NYC trip to see the Thanksgiving Day parade, you’ll want a hotel that’s located somewhere near the parade route. The parade starts at W. 77th Street and Central Park West, travels south along Central Park West until it reaches Columbus Circle, where it turns east and travels along Central Park South until it reaches the intersection with 6th Avenue. 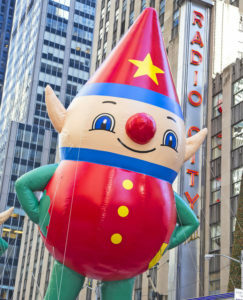 The parade then turns south onto 6th Avenue and continue on to 34th Street, where it turns west and continues to the end point at Macy’s Herald Square. 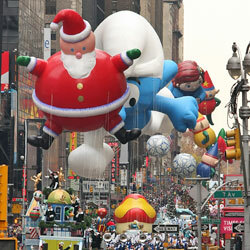 It’s estimated that 3.5 million people attend the parade in New York City. Subways get jammed, sidewalks gets crowded, and the best viewing spots get snapped up early. So, if you stay in a hotel near the parade route, you’ll have a much easier time of getting to the parade and have a better shot at getting there early enough to snag a good viewing spot. The hotels listed below are close to the parade route and have rooms available for under $300 a night. The rates listed are what we found quoted as of September 10,2018, based on a Wednesday, Nov. 21 – Sunday Nov 25, 2018 stay. Prices and availability are likely to change. La Quinta Inn & Suites New York City Central Park – This hotel is located west of Central Park, on W 71st Street, between Central Park West and Columbus Avenue. That puts you just a 1/2 block from the parade route, plus you’ll be 7 short blocks south of the balloon inflation event that happens at the American Museum of Natural History on the night before the parade (entrance is at 79th and Columbus). From $263/night. 6 Columbus – A SIXTY Hotel – This hotel is located just southwest of Columbus Circle, at W 58th Street. Columbus Circle is the pivot point where the parade route leaves Central Park West and moves along the southern end of Central Park before heading south on 6th Avenue. From $272/night. Club Quarters Hotel, Opposite Rockefeller Center – Located on 51st Street, between 5th & 6th Avenues. You’ll be just a half block from the parade route and also right across the street from Radio City Music Hall at Rockefeller Center. From $256/night. The Jewel Facing Rockefeller Center – Another 51st Street hotel across from Rockefeller Center. Just a half block from the parade route and very close to Rockefeller Center. From $275/night. 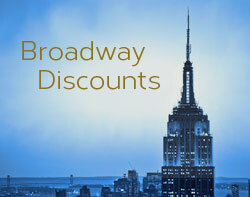 Hotel St. James – A West 45th Street hotel, between 6th Avenue and Broadway, in the heart of the theater district. A basic hotel with a great location. Located 1/2 block west of the parade route. From $215/night. Hotel Mela – Another theater district option, located on 44th Street, between 6th Avenue and Broadway. Just a 1/2 block west of the parade route. From $253/night. Executive Hotel LeSoleil – This looks like a good deal on a very well-located hotel with very good reviews . It’s on W 36th Street, between 5th and 6th Avenues, near the end of the parade route (the parade ends on 34th Street at Herald Square). From $275/night. If money isn’t an issue and you’d like to stay in high-style at a really prime location, rooms at The Ritz-Carlton New York, Central Park are available for just $1,220 a night! The Ritz is located right on the parade route, at Central Park South & 6th Avenue. There are many more hotels available for dates around Thanksgiving Day. Many have rates in the $300 to $350 a night range, some much higher. 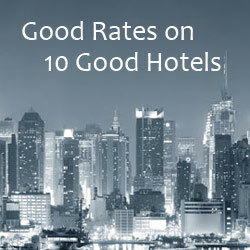 See all NYC hotels.